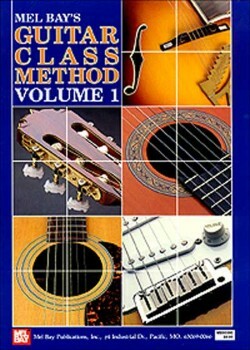 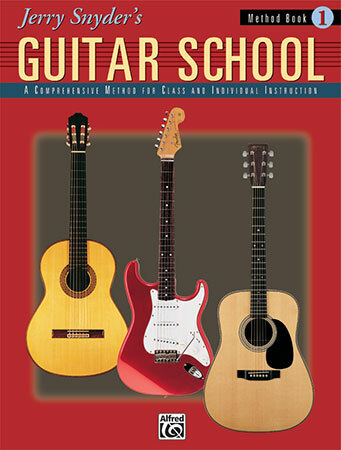 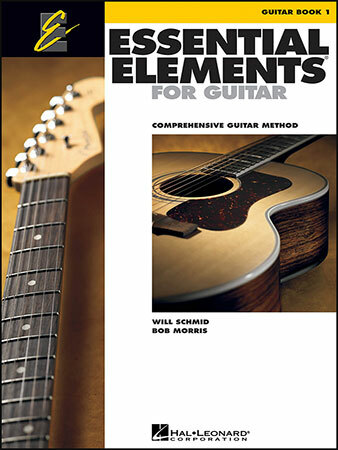 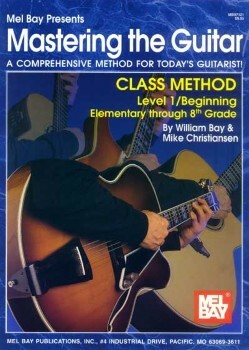 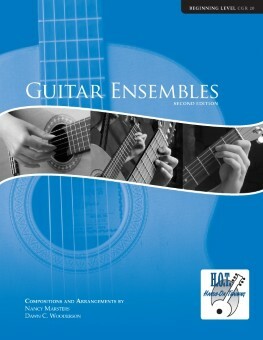 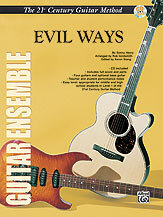 Excellent Class Guitar Methods for all ages! 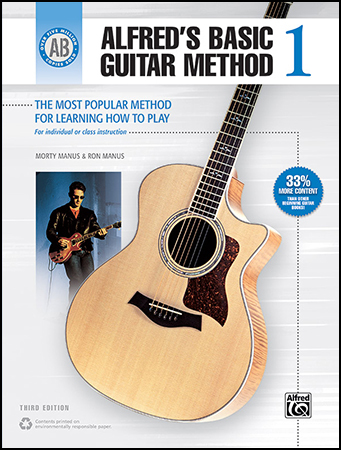 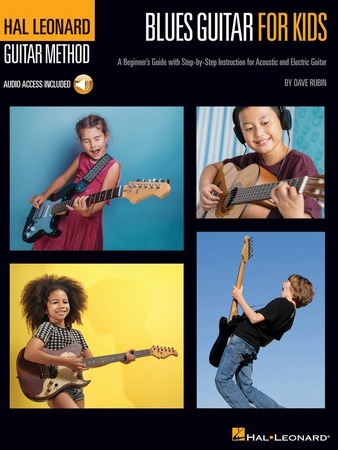 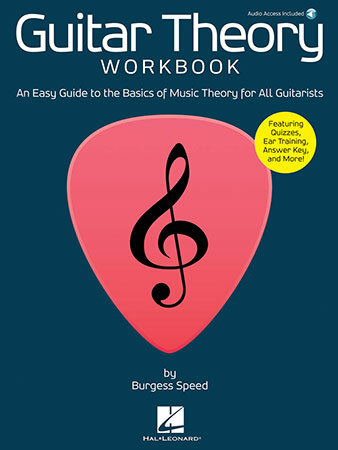 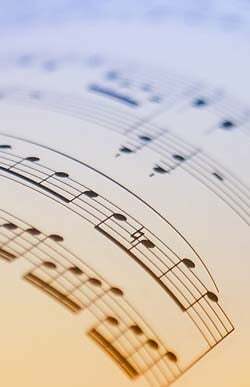 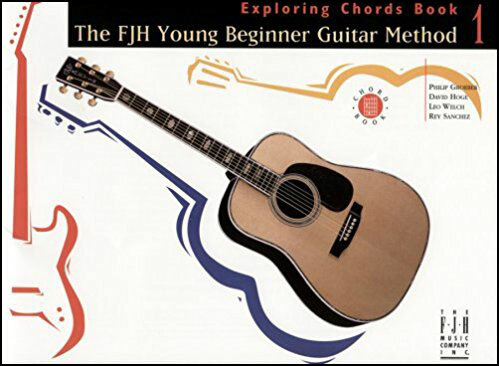 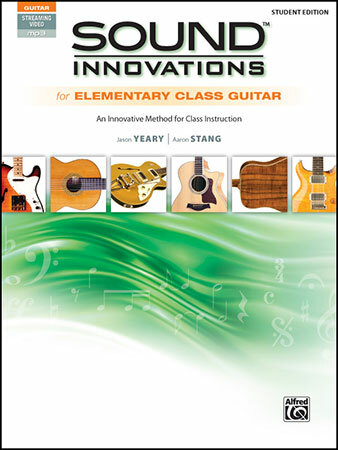 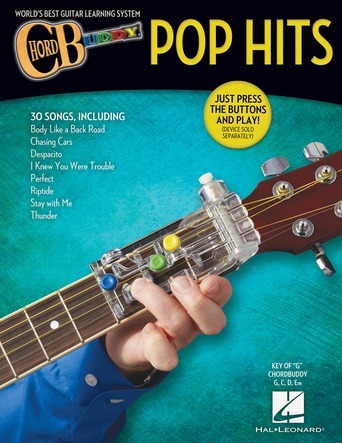 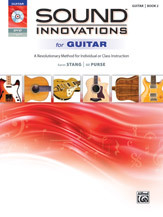 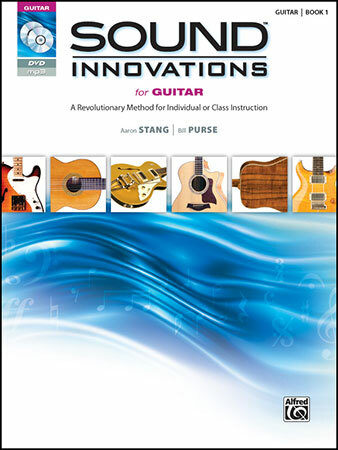 This revolutionary method combines solid pedagogy with a focus on real-world guitar skills such as strumming and fingerpicking, pivotal rock and blues riffs, improvising, reading music, and music theory. 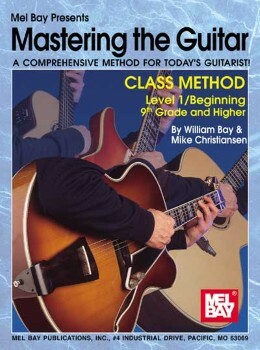 William Bay - Mel Bay Publications Inc.
Mel Bay - Mel Bay Publications Inc.
William Bay & Mike Christiansen - Mel Bay Publications Inc.
PURSE, B / STANG, A - Alfred Publishing Co., Inc.
GOLDSMITH, R - Alfred Publishing Co., Inc.
MORRIS, B / STANG, A - Alfred Publishing Co., Inc.
No more sore fingers or cramped hands - play your favorite songs with just one finger, or remove one tab at a time to learn the chords yourself with the ChordBuddy, the world's best guitar learning system! 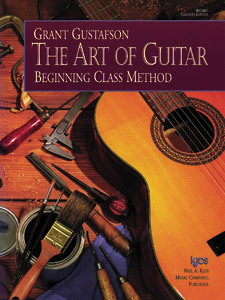 GOLDSMITH, R / STAND, A - Alfred Publishing Co., Inc.